When a Northeast snow storm strikes you better, learn a lesson, and that lesson it is never too early to start thinking about snow tires. The best time to start thinking about those snow tires is sometimes at the beginning of September, when those early storms sneak up on you and countless others, who are digging out of the snow instead of handing out candy during Halloween. When you are trading in your rake for a snow shovel in October, it is then the unofficial beginning of winter regardless of what the calendar says. 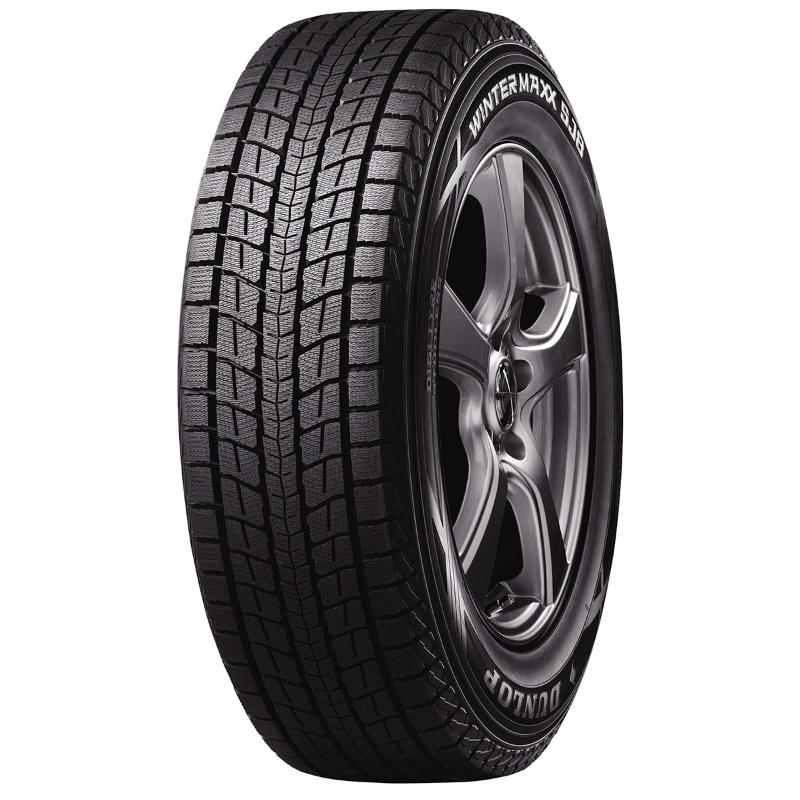 The most significant thing that you can do to get your car prepared for those early New York snowfalls is to make sure it is riding on the right tires for your season. 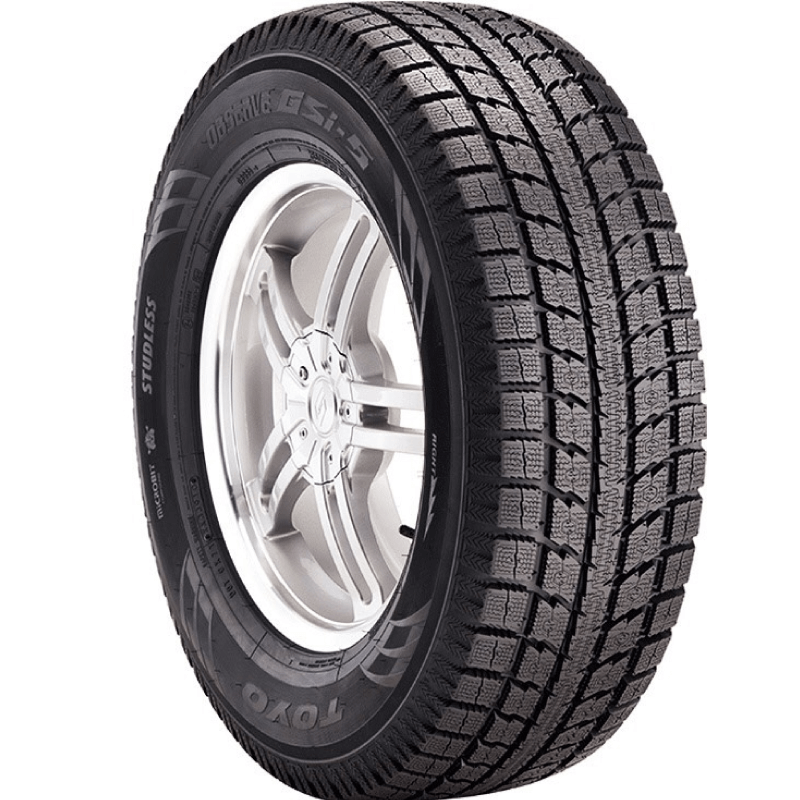 While many drivers presume that regular all-season tires are perfect for year-round driving, that is only true when you reside in a mild to warm climate. 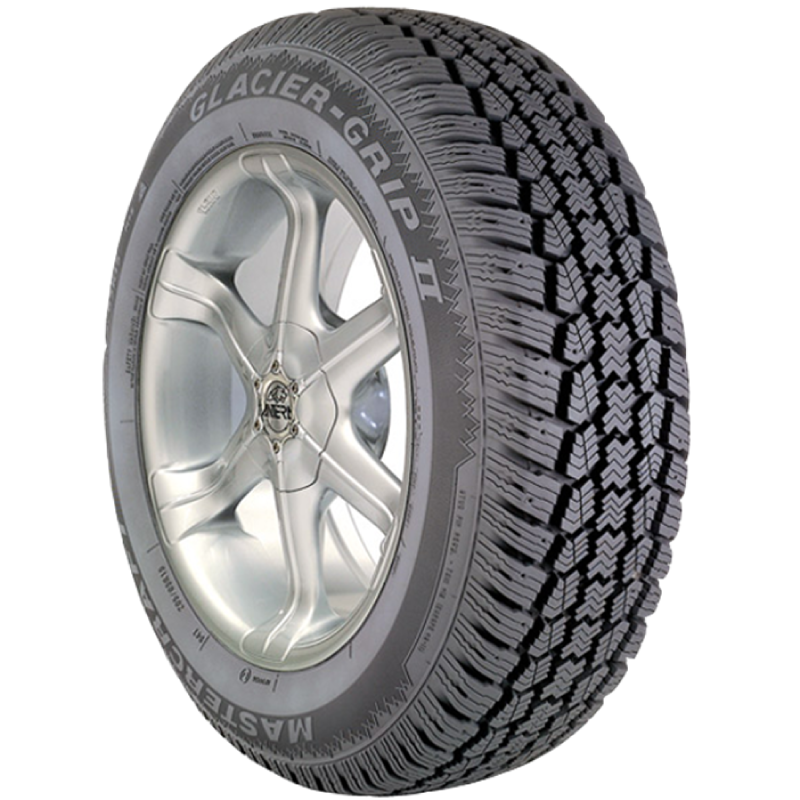 The benefit gained by winter tires is that they have tread patterns that are specially developed for grip on snow and ice, and they also use specific rubber compounds to enhance traction. The winter rubber compound is designed to work, not only when there are snow and ice off the roads, but also on cold, dry pavement. 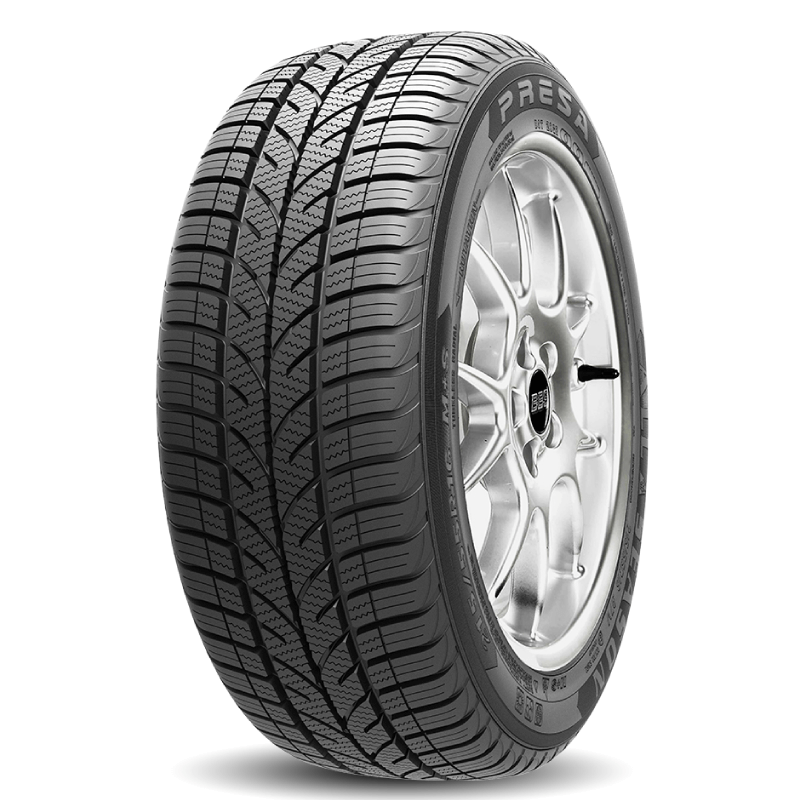 This winter rubber compound is the reason winter tires are not suitable for warm-weather driving, as softer rubber and more open tread pattern and their more elastic rubber wear out faster. Braking performance is the biggest reason why drivers of a front or all-wheel drive vehicle would choose to swap out their all-season tires for a set of snow tires because they dramatically reduce stopping distance. Studies have shown that a 35-percent improvement in braking when using winter tires over other tires. Another serious obstacle to consumers swapping out their tires during winter is cost. 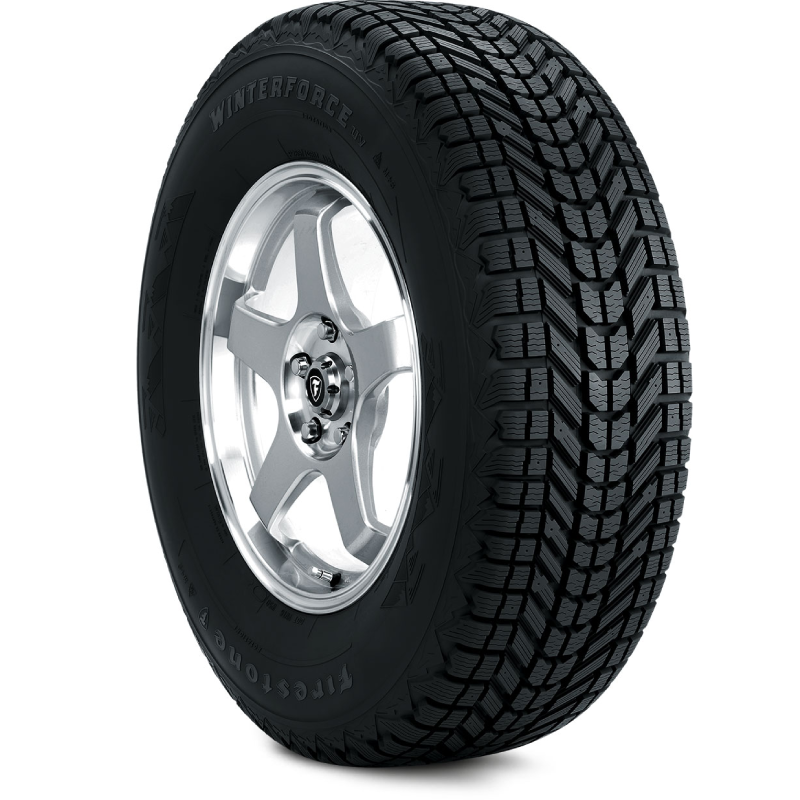 A complete set of snow/winter mounted on spare wheels can easily cost $1,000 or more. 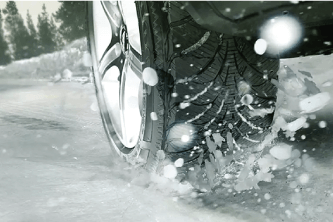 The use of winter tires prolongs the life of your tires. 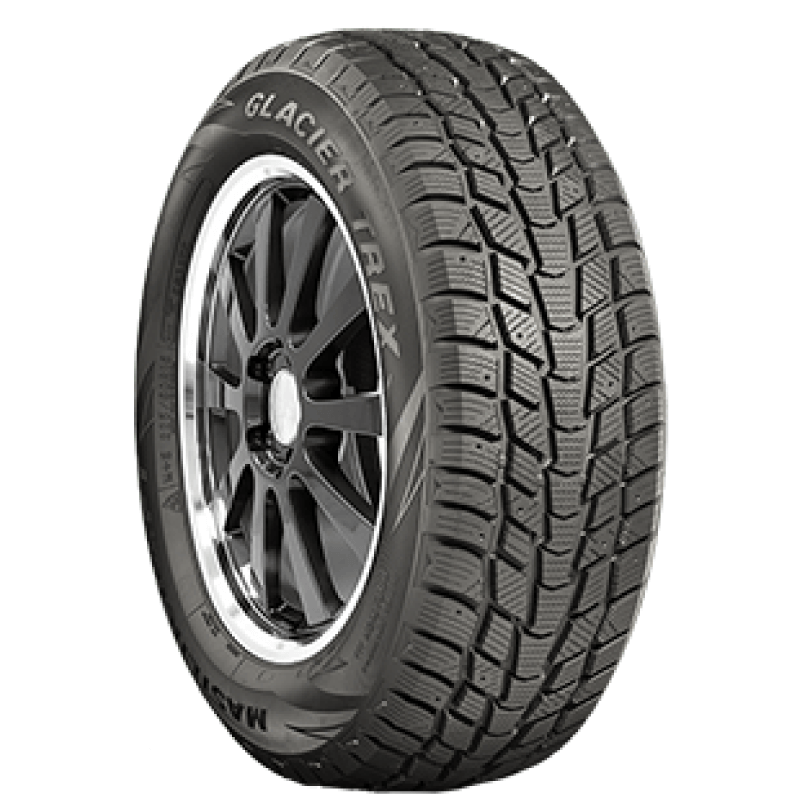 Consider it this way: Rather than buying two sets of all-season tires over your car's possession, you are purchasing a set of all season tires and a pair of snow tires. Truly, the only cost is the additional set of rims to mount them on. Another issue preventing motorists from using winter tires: where to put them. For some, a packed garage just cannot absorb a pile of tires and have to store tires throughout the year is virtually impossible. Often four tires will not fit in a car, meaning more than one trip to the tire store each time changed, with tires sizes have grown in the last decade. A reason why it is important to purchase car snow tires even before the weather gets cold. 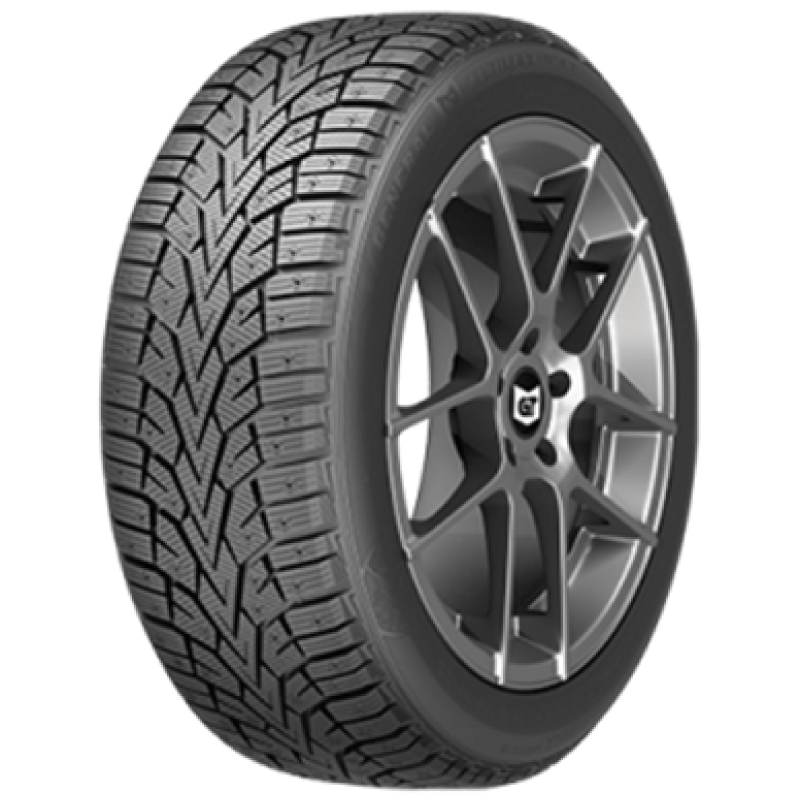 Gridiron offers the best car snow tires for sale online and wants to help you find that perfect snow tire for your car's needs. Call 855-502-7274 with any questions, and we will be happy to assist you.